Dr. Gail H. Devoid, Ph.D. Thanks for stopping by. I visit many websites for beading topics, and always wonder about the beaders whose work I see. Every now and then, I come across sites that have autobiographies of designers, and I really enjoy learning more about them. I want to tell you a little bit about myself. The Internet helped me learn to bead and the Fire Mountain Gems catalogs became my reference books. Research on the Mirrix loom brought me to the two groups that I credit with helping me bloom quickly with this art and craft: The Bead Society of New Hampshire (BSNH) and the Fun With Bead-Patterns.com Yahoo Group. 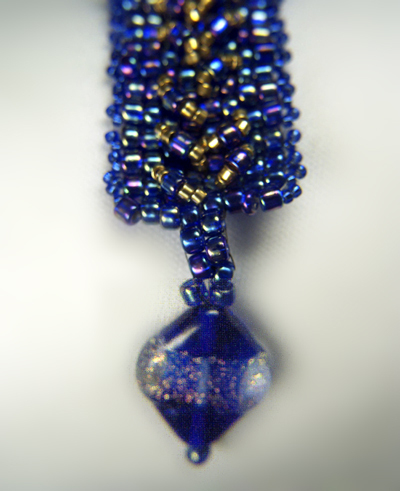 Once I learned more about beading, I started sharing what I knew through the Yahoo Groups and the bead society. 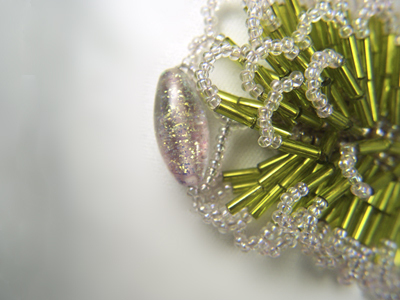 I have taught throughout New Hampshire, and I teach techniques through programs at the Bead Society of New Hampshire, and have taught classes at Michaels in Concord, NH. I also teach private classes at my bead store in Boscawen. Nothing compares to the happy look on a new beader's face when she or he learns a new technique and walks away with a beautiful piece of beadwork, so I thoroughly enjoy these classes. I also publish free tutorials here on my website and through YouTube. My first magazine article appeared in Issue 4 of Bead-patterns.com The Magazine. One of my tutorials was published as part of a beading calendar for 2007, and another for a 2008 calendar. The 2009 Bead A Day calendar has two patterns published in it, and the 2010 calendar has several. One of the watches I designed appeared in a C&GG catalog, and a bead crochet necklace was featured in Bead Babe's May 2006 Brag Page. 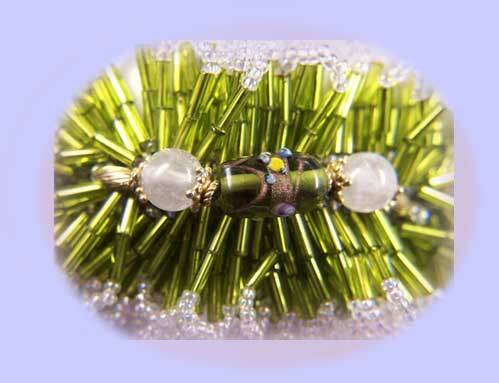 Several other pieces have been on Bead Babe's brag pages, and in November 2008, Bead Babe spotlighted my work. Bead-patterns.com recognized my work as a designer in May 2006, naming me Designer of the Month. Becoming a better writer, bead designer, and business researcher continue to offer me my biggest personal challenges, and beading continues to offer an avenue to increased accomplishments. I am currently learning all I can about chain maille, soutache and embroidery jewelry, metal clay, and metal work. I co-hosted a live, free, Internet radio show at www.ustream.tv called The Jewelry Connection. 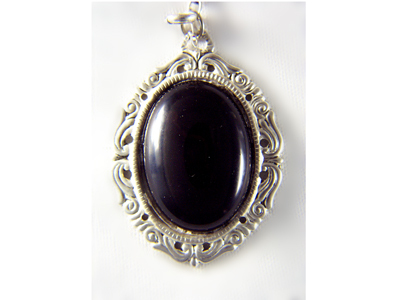 You will find the show at http://www.ustream.tv/channel/the-jewelry-connection. Mona Hair began this show early in 2008, and although the show has been discontinued, if you register at ustream.tv, you can enjoy the archives of shows there. Also, if you care to follow my work, you can become a fan of Need For Beads at Facebook. See http://www.facebook.com/?filter=city_2482094#/pages/Boscawen-NH/Need-For-Beads-Inc/143436188823?ref=ts to sign up! I have served as Corresponding Secretary (2005-2006) and as the President of the Bead Society of New Hampshire (2006-2008, 2010-2011, 2015-2016 and 2016-2017) and I am currently its Recording Sedcretary (2017-2018). On August 6, 2012, I became one of five inaugural Cousin Corporation of America Creative Circle Ambassadors. In May 2014, I became a Bead Buzz Blogger for Bead & Button Magazine. I live in Boscawen, NH with my husband, Ricky, one Rottweiler, one that is a Bichon Frise/poodle mix, fourchickens, one guinea hen, one duck and a tank full of fish (ciclids). 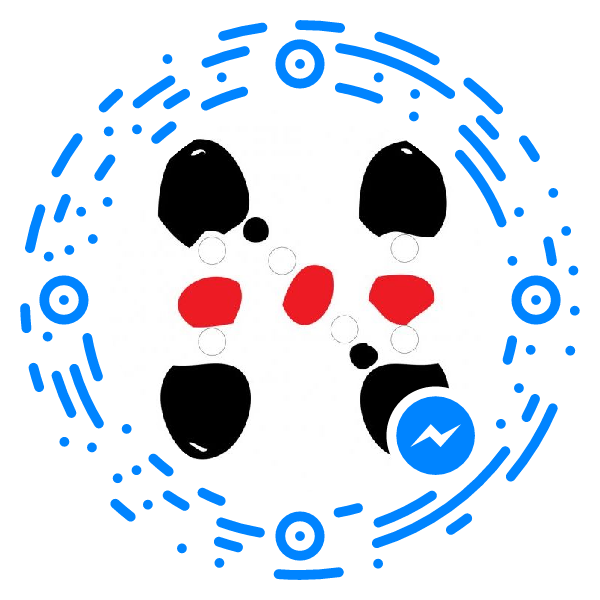 I hope you enjoy my website and my work!